Welcome to the round up of the best recent Android app and it’s time to know about the best latest Android app available on the Google Play. The following are some of the recent must download Android app. Rec. is the new useful screen recording app that is introduced in the Android 4.4 KitKat android devices. Rec. provides many advantages over these devices as the device can now able to record whatever is taking place on your screen successfully. Audio is recording via the MIC and you don’t need to connect with any terminal. The following are the highlight of this Rec. app. There is no need to connect your device with your computer while recording. For longer screen, recording can be done up to one hour. If you want to stop the recording early, simply switch your screen off to stop. Rec. offers more settings for the screen recording features. Rec. app is design exhaust and enchants the users. 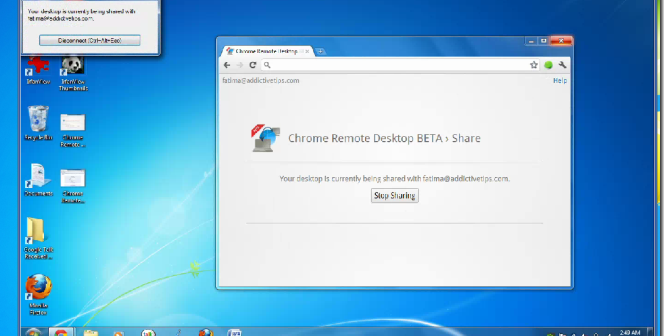 Chrome Remote Desktop allows you to access you Personal computers from your Android device in a more secure manner. 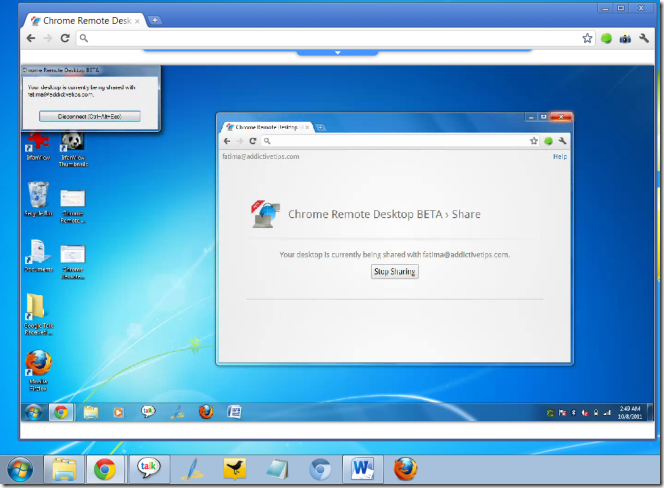 You can get the Chrome Remote Desktop at the Chrome Web Store and set up the remote access on your computer. You can have a control over the Google Chrome to operate it is a simple thing as you can use the function including Scale down, Scale middle, Scale up, Delete tab, Add tab, URL, Home page and some of the other functions. Below are the steps to install the Chrome Remote Desktop. Your PC must be installed HServer so download HServer first. Make sure your computer and your android phone connects to the Wi-Fi. Open the Chrome Remote Desktop App as this app will automatically does search for the network devices. Now, you can have a smooth and painless access of the device and enjoy! These are the two latest useful Android App from the Google store. Make a view and try it out!